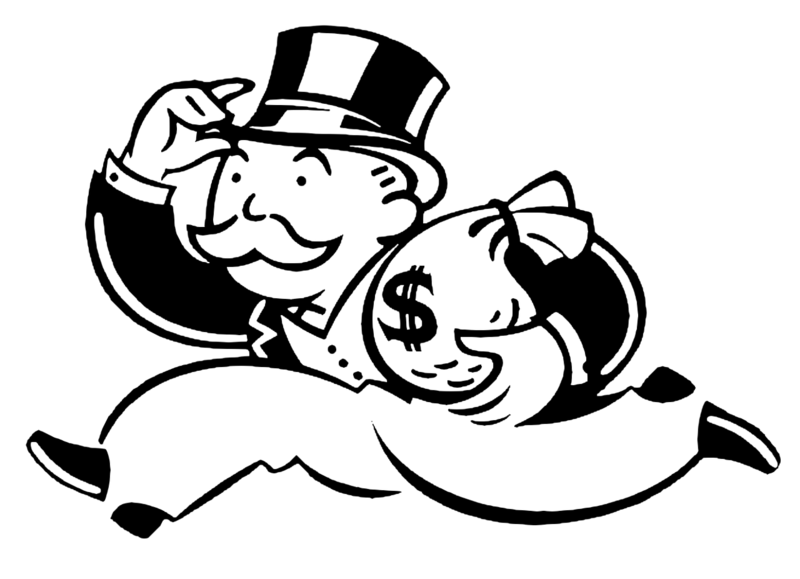 Of Books and Board Games | What Determines Success? Though the article is specifically talking about the elements of successful board games, these are the same elements that go into successful fiction or well-written memoirs. Good fiction and memoirs help us see the world through the eyes of the protagonist. We are able to lose ourselves in the role, able to take on the mannerisms and thought patterns. Good books also allow us to do things that we can’t do in real life. Heaven help us if there were as many murderers, fiends, and hell-bent wizards running about in the real world as there are in books. Fiction gives us a means by which we can rise to each occasion with the right words, the right actions, and the right magic spells. In books, right usually prevails. In real life, less so. By combining these two traits, we see the true power of good books. They give us someone we can relate to, and they inspire us that justice is a worthwhile pursuit. The last element mentioned in the board game article is that successful games are easy to play, but difficult to master. Some authors make writing seem so easy. Read any beloved children’s book and you may be tempted to walk away thinking that you could have written it. But sit down with a blank paper staring at you, and you realize that simplicity is a tool for the masters. That is the trick. Good writers make it look easy, like child’s play. My wife and I are going through another season of change in our lives. Within the last month, I started my new job at Discovery House. And in a week, my wife will start her new job as senior accountant at a business right down the road from me. We’ll be able to carpool again, but even better than that, we feel like these new positions are good steps forward for us. And now that we both have new jobs in the area, it is unlikely that we’ll be moving south (please pray with us that Michigan will become a more tropical place), so we’re looking at new housing options too. The point in all of this is that in our lives at the moment, change is the constant. But that is okay. We were prepared for change. We have Fluxx skills in our back pockets. What is Fluxx? It is a game where the rules keep changing. It is perhaps the best analogy for life as represented by gameplay that I’ve seen (yes, even better than the game of Life). Not only do the rules change, but the goal of the game changes as well, so strategy skills only get you so far. You need to be able to make the most of the opportunities that you have, but at the same time, you need to roll with the punches when the rules and goals change. That’s the part that I think is a lot like our lives at the moment. My wife and I have new jobs. We’re looking at new housing options. The rules of our lives are changing. We need to be open to adjusting our strategies, open to new goals. And we need to have fun while we do it. 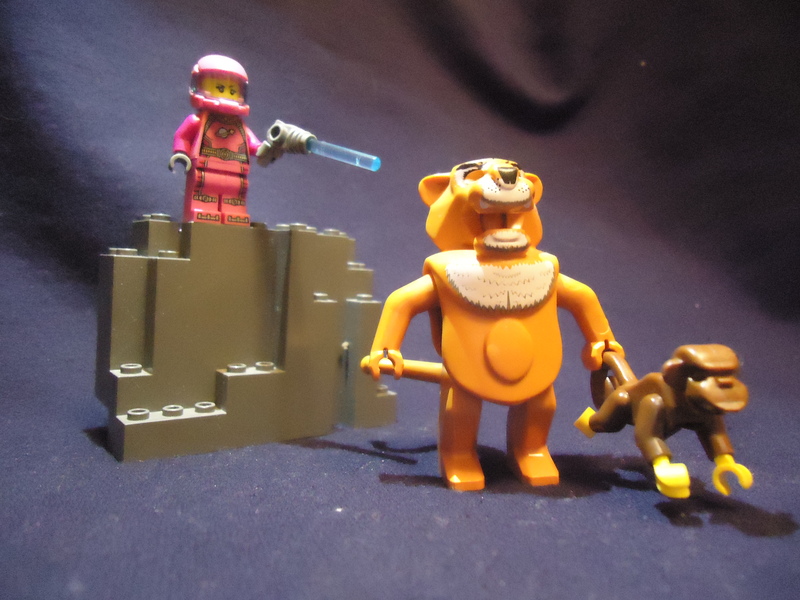 Saturday Photo Prompt | Monkeys and Tigers and Space Vixens. Oh my! (Insert Drumroll Here…) A Free Ebook for You! Who doesn’t love a great free book? Check out what is going on with my pal, Jessie Clemence. Her new book comes out soon, so you totally have time to download her first book for free and read it before you pick up the new one in stores. Look out! It’s a beautifully done conversation starter about race! Do you like charts and graphs and Harry Potter? Check this out. Has science gone too far? A skateboard without a board?! This is what happens when you fall behind on your writing schedule. HBO makes a hugely popular version of your work and you make a lot of new fans and probably a lot of money and then the show spoils a couple of your plot points before you finish your book. Well, it’s just a good thing that I don’t have cable, I guess. Tom Hanks being awesome per usual. Have you ever had an idea for something, and then you go to the store and find that thing on the shelf, even though you’ve never seen that thing available before? I had a very similar experience recently at my local library. I’ve been toying with the idea of writing books for kids featuring the legendary characters of Norse mythology for a little while now. I just love the tales. As they inspired J.R.R. Tolkien to create Middle Earth, and C.S. Lewis to dig into his spirituality, they inspire me with their depth and insight into the human condition (even though they focus primarily on gods and goddesses). And then Adam Auerbach beat me to it. And worse, he did it in a really cute and fun way. Edda tells the tale of a young Valkyrie from Asgard and her decision to attend school on Earth. But things couldn’t be more different between the life that she is used to among the gods and the rules that she has to follow in the classroom. Using the imagery of Norse legend, Auerbach expertly captures the struggle of all children to adapt to the differences between home life and school life. This is a perfect book for parents of children who are about to enter school. It is also the perfect book for people who appreciate Norse mythology. Edda is slightly less than the perfect book for people who cannot yet read, but it is still really good because the illustrations are quite endearing. So instead of pouting about the fact that Auerbach wrote a great book using my beloved characters, I’m going to be encouraged and say that there’s a market for the type of books that I want to write. Now I just need to learn how to illustrate. Icebreaker #6 | Do you have any fun holiday traditions? Do you have any fun holiday traditions? Though I have written about it before, it is always fun to reminisce about holiday traditions. And since I didn’t reference any specific holiday, I’ll talk about more than just what I linked to in that last sentence. 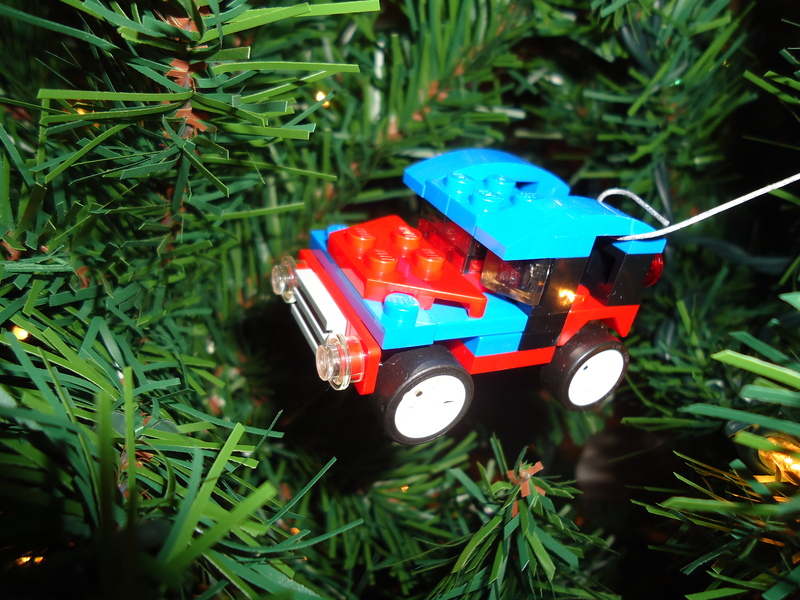 For the lazy, the link goes to a post I wrote about how each Christmas, my wife and I buy a new Lego set to use as an ornament for our Christmas tree. Sometime before Christmas, my wife and I set aside some time alone and take turns adding pieces to the Lego set. It is a fun activity to do together, and it supports my love of Lego. Double win! But there are more holidays than that. Before our kids came along (warning, I’m about to be a bit USA-centric here), my wife and I used to head downtown to watch the big fireworks displays on the 4th of July. And though every culture has a 4th of July, not all of them celebrate it with fireworks the way ‘Muricans do. Since the kids came along, we haven’t done this. In order for us to see them as a family, we’d have to go out way after bedtime, and that just isn’t likely to happen. For Halloween, I don’t know if we’ve done the same thing twice, so anything I say here doesn’t really fit the definition of a tradition. But we usually try to get the girls dressed up for some kind of Halloween trick-or-treat event. This past year, we attended a community thing at a park near our house. Before that, we brought the girls to something that my wife’s work puts on for kids that featured haunted hallways and a ton of candy (of which, in total honesty, I ate the majority). At Thanksgiving, we do what everyone does. We go around the table to say what we’re thankful for and then we eat way too much. Maybe that’s another American thing. Anyway, it is always good. That brings us back to Christmas, so I’ll talk about another tradition. We always watch the Dr. Seuss classic, How the Grinch Stole Christmas. And having come full-circle on holidays, it is time for me to ask you: Do you have any fun holiday traditions?